We are delighted to announce that Zlatko Slijepcevic, Director of EPR Architects is part of a panel of four judging the WAN Colour in Architecture Award 2016. Zlatko has over 25 years’ experience specialising in the design and delivery of residential, workplace and mixed-use developments. 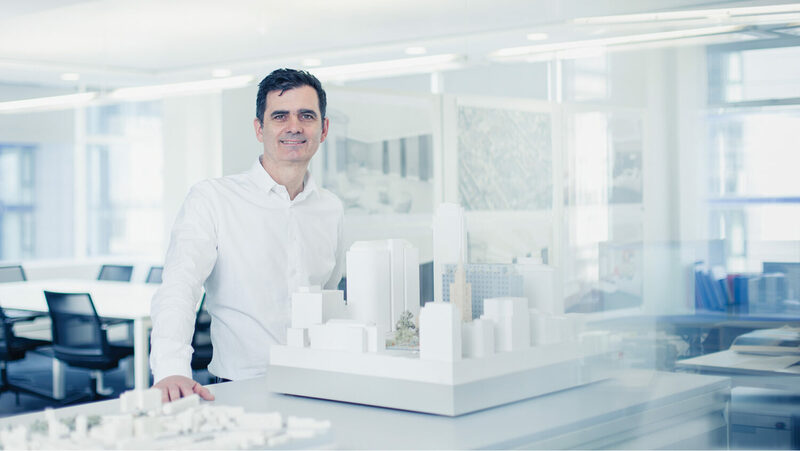 He has also developed the architectural design and urban planning of major projects such as the multi-award winning 24 Savile Row and American Express in Brighton and The Ram Quarter regeneration project in Wandsworth.